​Liverpool coach Jürgen Klopp has insisted his side must keep a watchful eye on Porto forward Moussa Marega when they travel to Portugal for the second leg of their Champions League quarter-final. Despite the Mali international's wastefulness, Klopp was noticeably concerned by his raw power. 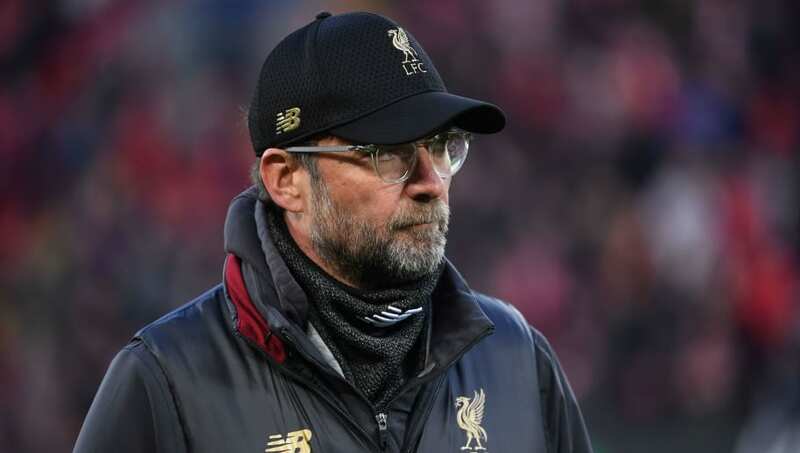 After the match the ​Reds boss said (as quoted by the ​Liverpool Echo): "We had to defend a few too many balls in the last line, which they did well with. You saw how physically strong the striker [Marega] is. Unbelievable!. The German indicated that his team need to be more disciplined at Estádio do Dragão if they are to reach the ​Champions League semi-finals, believing dead-ball situations to be one of Porto's best avenues of attack.